Hooray!!!!!!!! 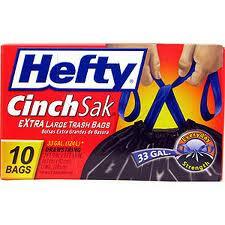 Just in time for me to grab trash bags, there's a NEW printable coupon. I'll be anxious to see what kind of deal we'll score with this one. Print your coupon and be READY to score!!!!! For more of the latest deals & greatest steals, stay tuned to The Coupon Centsation on Facebook.